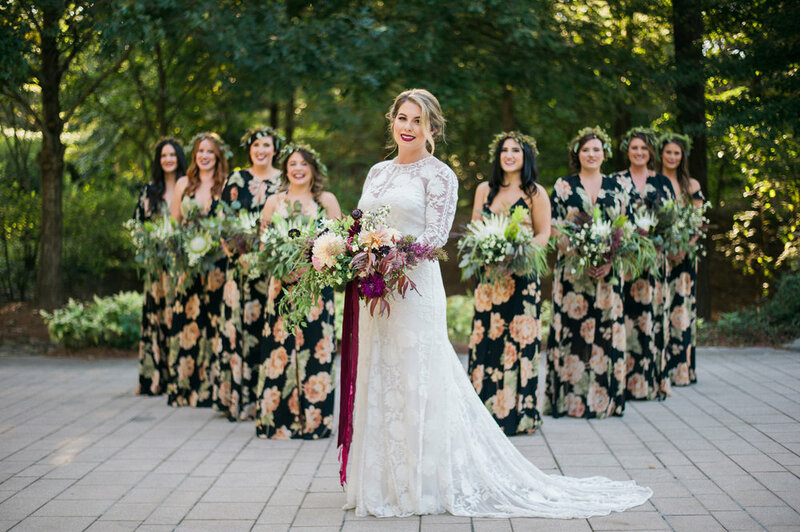 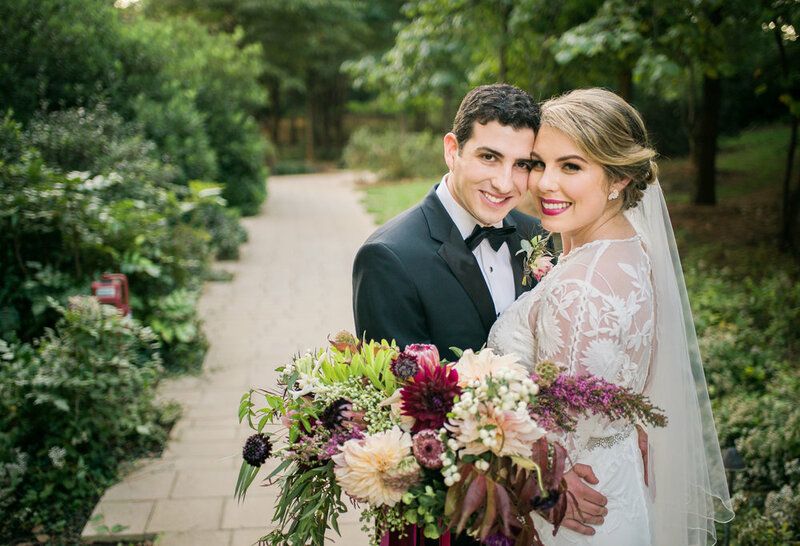 Amanda and Matt were married at The Umstead Hotel in Raleigh, North Carolina on a perfect October afternoon. 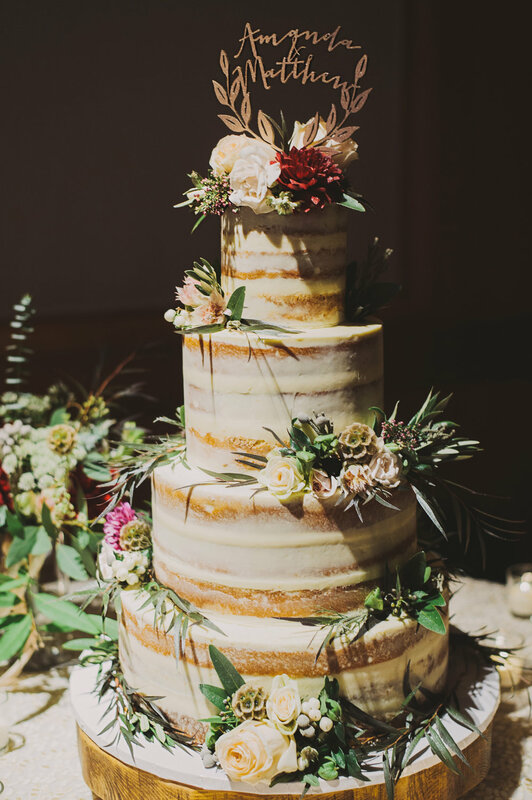 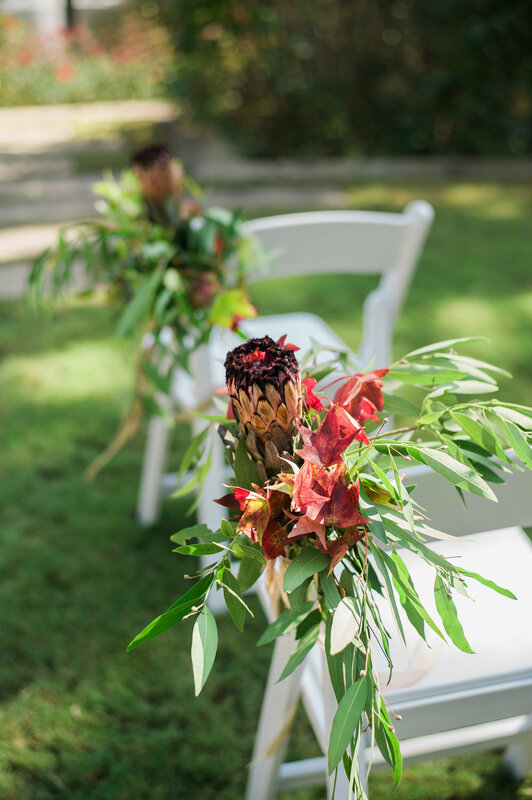 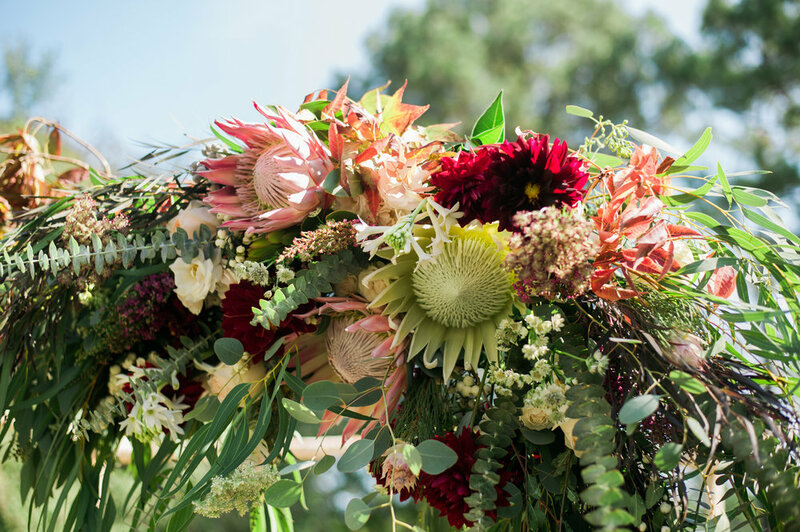 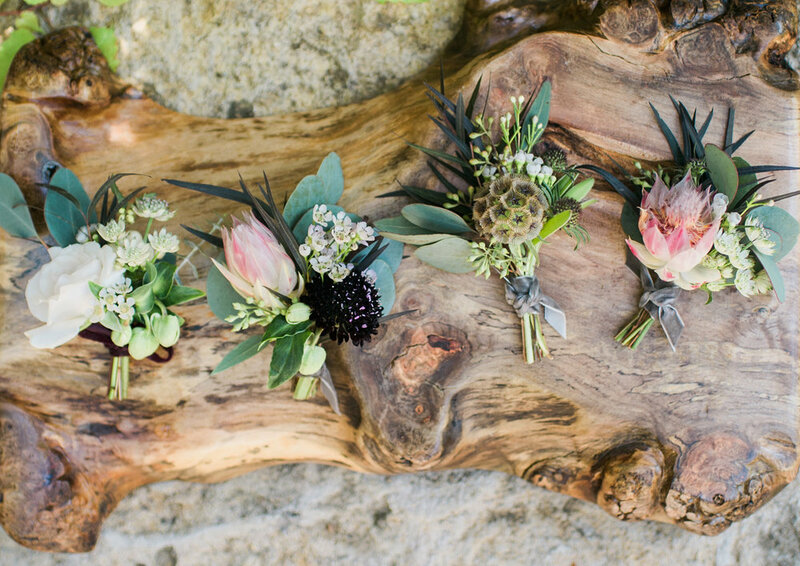 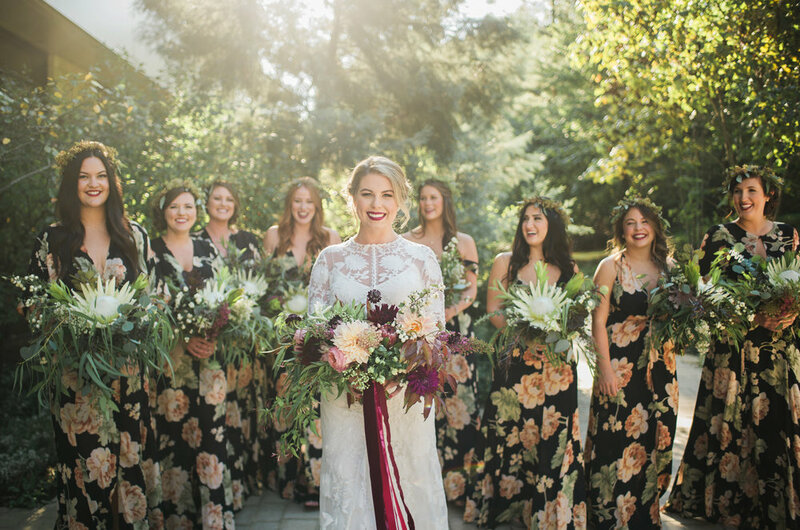 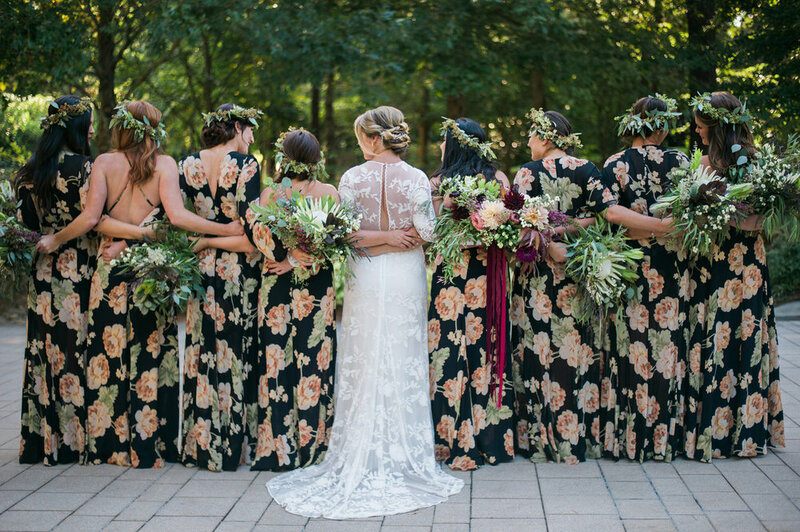 Amanda had a Bohemian vision with organic greenery, protea, air plants and succulents. 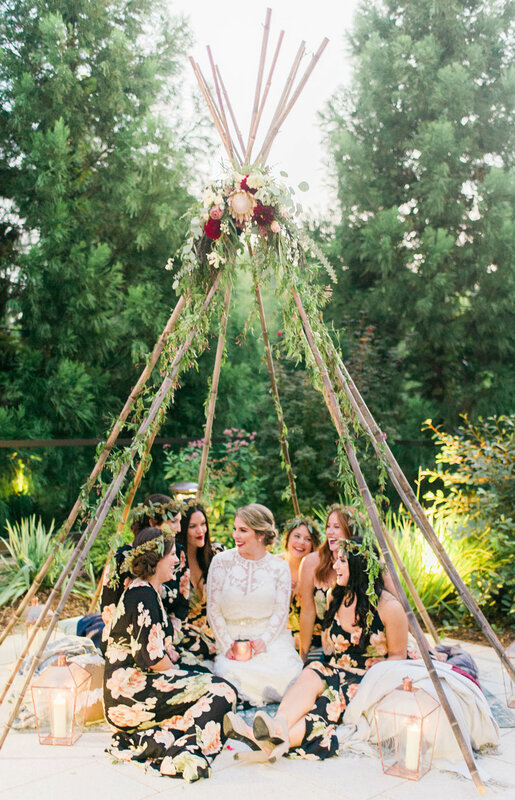 Some of our favorite details from the wedding were the teepee, the ceremony arbor and the amazing bridesmaid dresses. 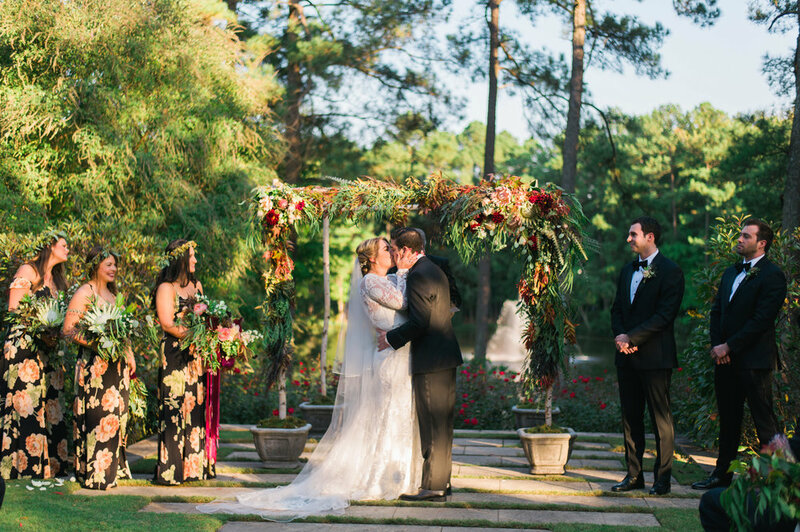 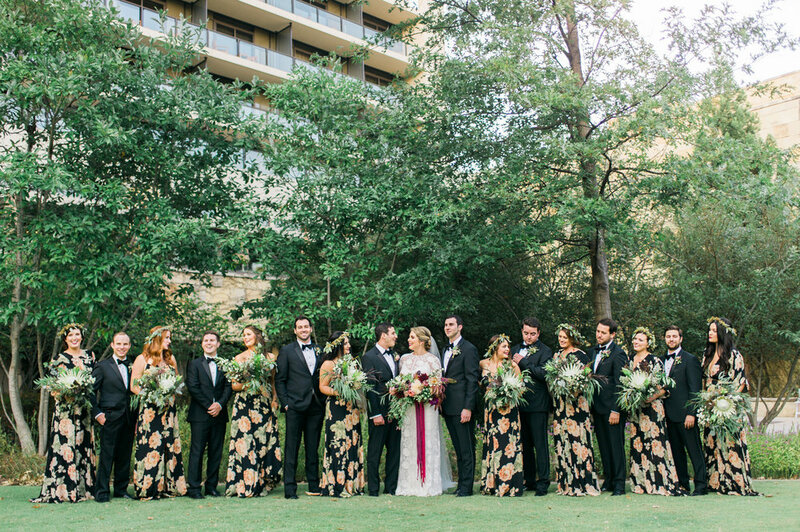 We loved working with Gina from A Southern Soiree to make the magic come to life! 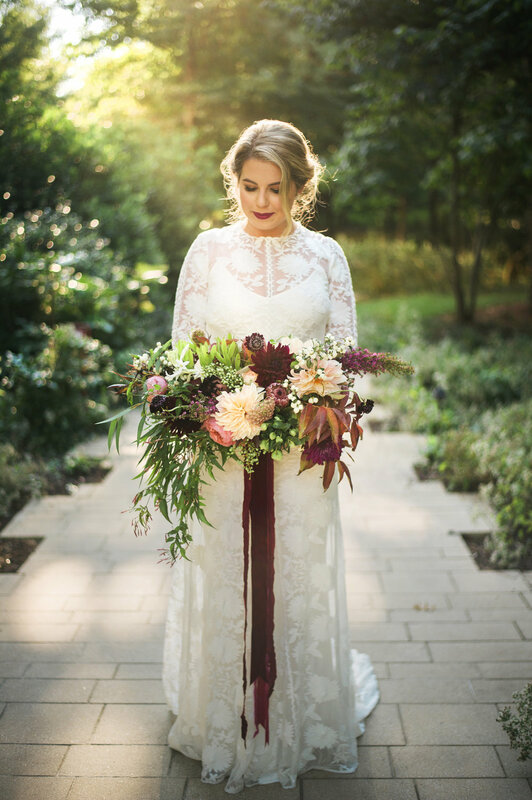 Every detail was beautifully captured by Connection Photography.